Will I be Awake During the Egg Retrieval? 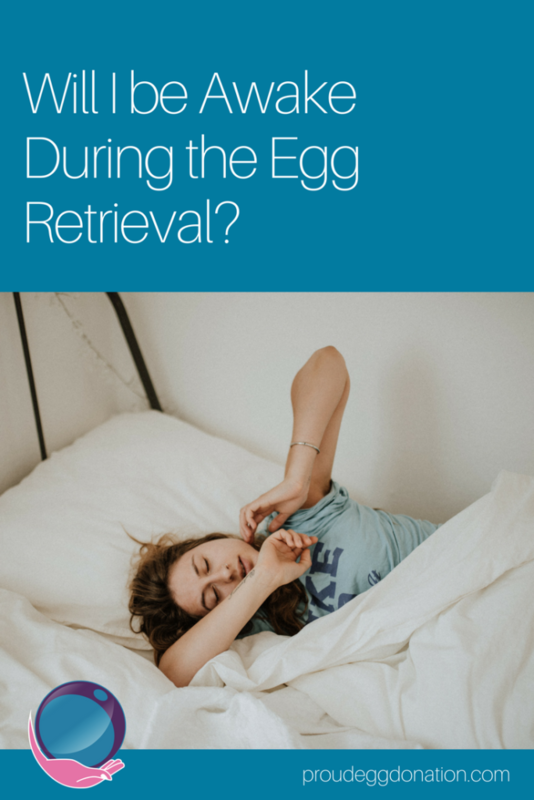 One question that is frequently asked about an egg donation retrieval is will I be awake and the answer is sort of. The medications that are used at clinics for pain relief and relaxation during egg retrieval can vary from clinic to clinic but typically, most clinics in Canada use a combination of Versed (midazolam) and Fentanyl. Usually, these medications are given via intravenous line (IV), which will be started while you’re getting prepped for the retrieval. This is often referred to as “Twilight sedation” or “Conscious sedation”. Occasionally, a local freezing is used around the cervix but not all clinics use this (and I didn’t notice any difference personally). Now Fentanyl has been in the news quite a bit lately but when administered in correct doses by a doctor it’s a fairly safe medication that will be important in helping control your pain during the procedure. It has a shorter half-life than other pain control medications which means your recovery time afterward will be quicker. Versed is a sedative that will help you relax (I know I’m always super nervous just before retrieval no matter how many times I go through it!). 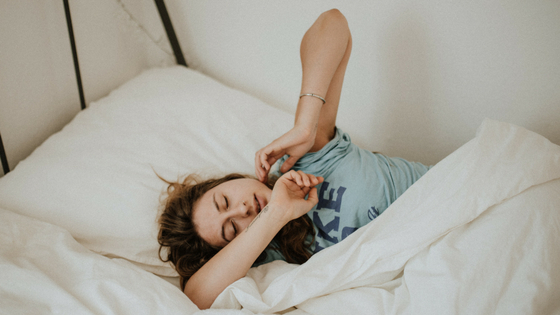 Versed often has an amnesia effect on most people so depending on how much the doctor gives (and this varies quite a bit from clinic to clinic) you might feel like you’ve slept through the whole thing or have a very patchy memory. You will have an oxygen and heart rate monitor hooked up to monitor your vital signs during the whole process and while you’re recovering. The egg retrieval itself is actually quite a short procedure, typically lasting between 15-30 minutes. If you are feeling pain during the procedure, you can request to have a bit more pain control added to your IV line. Recovery takes a couple hours but isn’t too bad. I often feel a bit groggy coming out of sedation and usually, I feel a bit nauseous (and a few times have had to vomit, usually I feel better after that). After you start to be more with it, you’ll be released from the clinic with a companion- it’s important to have someone who can leave the clinic with you and hang out for a bit at home/the hotel to make sure everything is ok. You’ll likely just want to have a big nap, then a snack (as you’ll have been fasting starting around midnight the night before- depending on what the clinic instructions are), and then you should be feeling pretty much back to normal. Want to become an Egg Donor? Complete an Egg Donor Interest Form to learn more about giving the ultimate gift.